Apply to damp hair. Work into a lather, rinse and repeat if necessary. 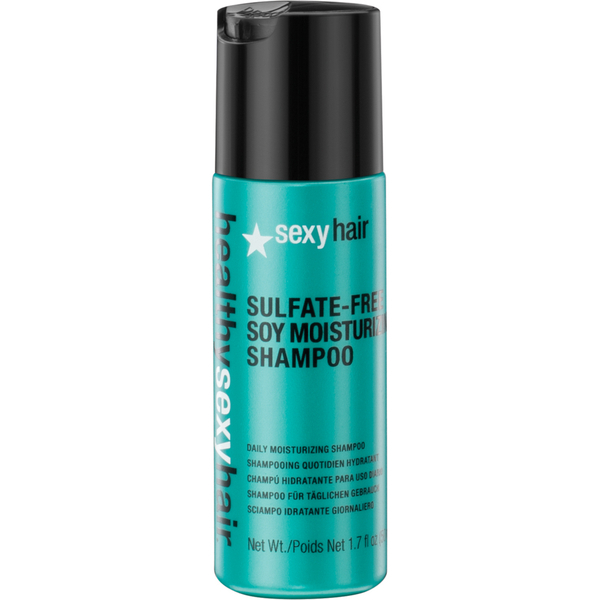 Can be used daily on all hair types for weightless moisture, shine and manageability. 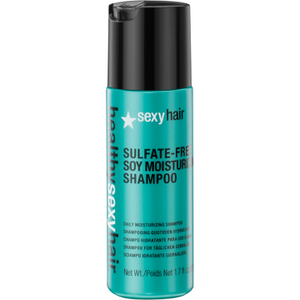 Follow with Sulphate-Free Soy Moisturizing Conditioner.